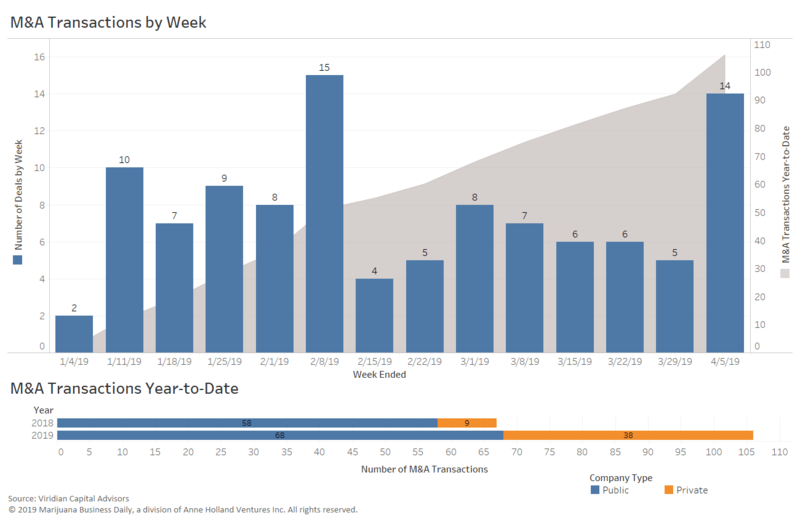 With 11 deals closed, last week was the busiest so far this year for M&A deals involving publicly traded cannabis companies. Seven of the 11 deals involved plant-touching companies, with the remaining transactions in the ancillary products and services segment. 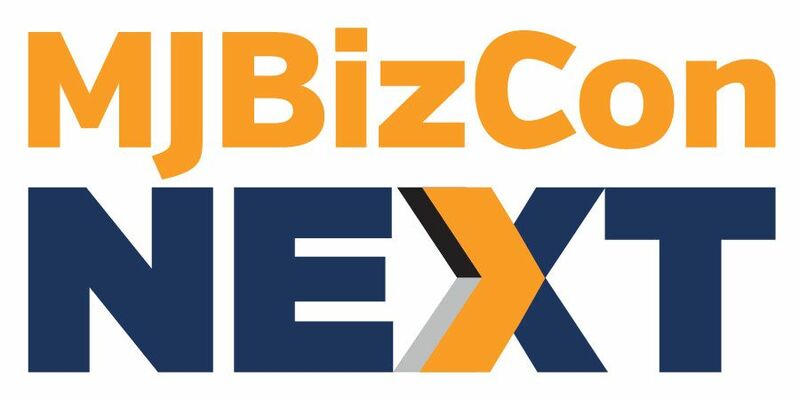 Three privately owned companies also completed transactions, bringing the weekly total to 14, the second-busiest of 2019. 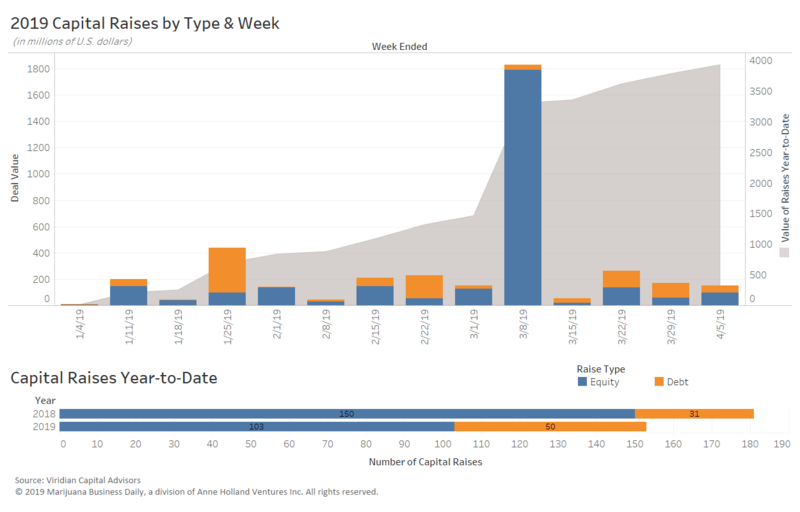 The data below, provided by Viridian Capital Advisors, is through the week ended April 5. For more analysis and in-depth looks at the investment trends and deals driving the cannabis industry forward, sign up for our new premium subscription service, Investor Intelligence. Los Angeles-based Vertical Companies closed a $58 million Series A funding round to build out its footprint and bring its products to market. The privately owned group said in January it had 161 licenses in California. Weed MD, a Toronto-based cannabis producer and distributor, closed a debt financing of 39 million Canadian dollars ($29.25 million) with the Bank of Montreal. Massachusetts-based Curaleaf, (CSE: CURA) closed its $30.5 million acquisition of Eureka Holdings. The move gives Curaleaf a foothold in California, where Eureka has a cultivation facility and plans to develop three dispensaries. Vancouver, British Columbia-based 1933 Industries (CSE: TGIF), a vertically integrated cannabis company, completed the acquisition of the remaining 9% equity stake in its subsidiary Infused MFG, a manufacturer of CBD-infused products. The value of the remaining stake was just under CA$1.25 million.